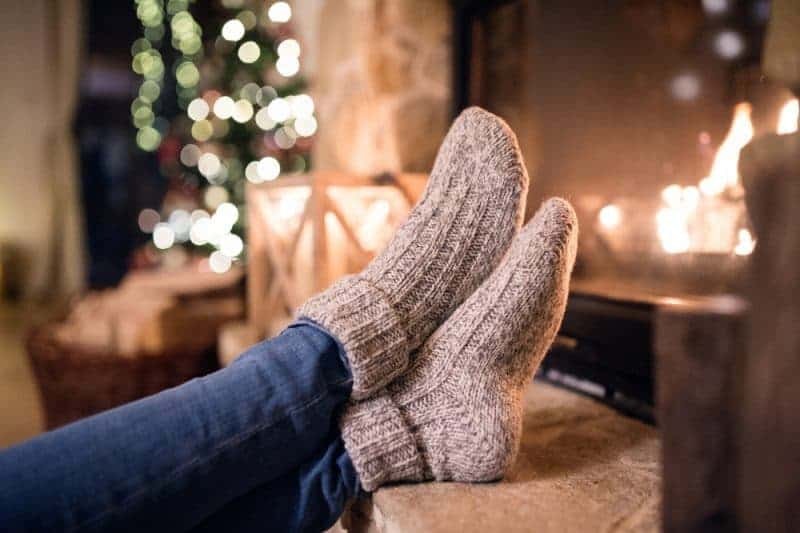 Helping tips and ideas for reducing holiday stress and keeping a handle on your anxiety so that you can spend more time actually enjoying the season. 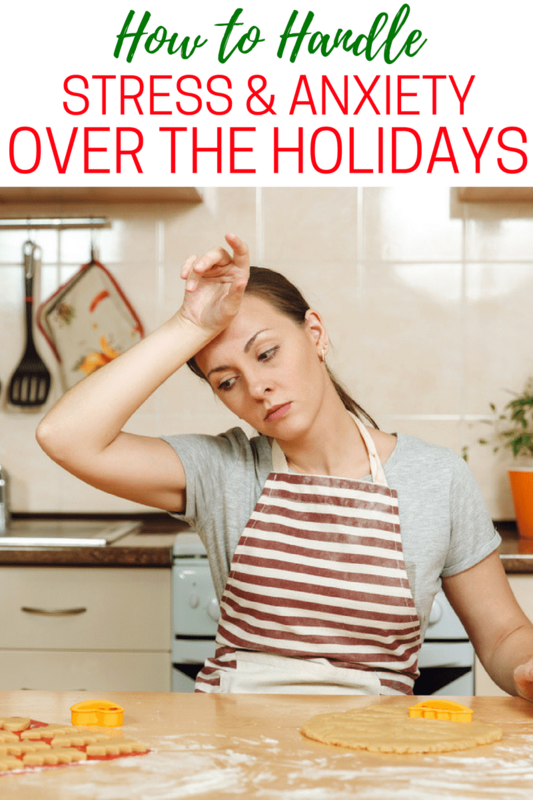 It’s a joyous season, but it can also be a terribly stressful one. 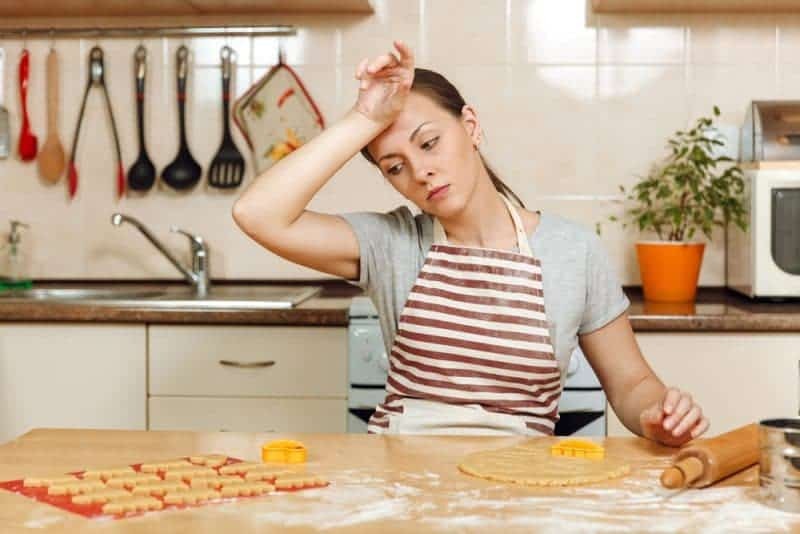 Standing in line at the store in the chaos of Christmas shopping, traveling in holiday traffic, navigating dinners with in-laws, and manically running through your holiday to-do list can make all of us feel a little high-strung. However, for those of us already dealing with anxiety, the holidays can be fraught with panic. Think really long and hard about the post-Christmas decompression time. Remember how quickly those gifts become just things to be stashed away? And, remember how quickly you forget the hiccups in holiday preparations and paint the whole thing with the rosy veneer of memory and nostalgia? Remember how little it matters whether your tree was perfectly decorated, or those cookies you brought to the party were store-bought? Ease up on yourself this season. Most of the things that we obsess over don’t really matter in the long run. Don’t feel guilty for cutting back. Reserve your energy for the essentials. You might want to take care of things yourself and demonstrate your Wonder Woman capabilities this holiday season, but… why? Most of the time, you’ll find it’s really not worth it. After all, even Santa has helpers! Furthermore, you’re missing out on a great opportunity to allow others to serve you and have special bonding time with those who love you most. So, ask for help from your family, your friends, your husband and children. If it’s something big, reach out to a church group or community organization. Everyone’s ready to lend a helping hand this holiday season and you can’t always be the one saving everyone. Sometimes you need a little saving yourself, and that’s okay! Why not take full advantage of the modern conveniences that we are granted? I don’t usually put in a plug for a specific service, but if you’re fighting holiday stress and anxiety during your holiday preparations, maybe it’s time to sign up for that Amazon Prime free 30-day trial. Just set an alarm reminding you when to cancel it before you get billed, and then enjoy Christmas shopping from the comfort of your own home with Free 2-day shipping. Remember to order items from local services and stores if you want them by a certain time. It will take significantly longer (and cost significantly more) for items overseas to arrive. Explore sites like uncommongoods.com and thegrommet.com to find surprisingly unique things. Not every random person on your list needs something thoughtful and unique. Instead, find something on sale that’s a crowd-pleaser for just about everyone. For example, get a whole bunch of those random purchases from the “As Seen on TV” section in the Bed Bath and Beyond store. Or perhaps buy a couple dozen scented candles when there’s a sale at White Barn. That way, when you suddenly have yet another last-minute gift that you need to prepare for someone, you have things ready to go! When you go shopping at the mall, how long do you have to drive around looking for parking? And how stressed out are you by muscling your way through holiday traffic? Well, maybe this time around, you should consider paying for an Uber or Lyft instead of fighting through it all yourself. That way, you can be picked up at the curb, and you don’t have to worry about navigating the streets yourself. You can just sit back in the backseat and browse on your smartphone. Believe me, sometimes it’s worth it to pay a little extra. One of the most dangerous things about anxiety over the holidays is that we may start leaning on unhealthy coping mechanisms in order to get us through. With anxiety, this often comes in the form of alcohol, and there are plenty of places where it’s available during the holidays. For you, it might actually be sleep medication, or food that you turn to when the anxiety gets to be too much. Remember, if your anxiety really is a problem keeping you from functioning normally, it’s time to talk to a doctor about it. Even doctors don’t self-medicate. You need to have someone else help you keep an eye on it. I hope that these tips help you to better cope with your anxiety and stress over the holiday season. That way, you can spend less time stressing and more time enjoying the season! I keep a stash of nice candles for giving. I like shopping online since I hate malls. Yes, keep your energy up and do some nice things for yourself. Take a break, relax, and it will get done; at least what needs to be done. No one will miss that extra couple dozen cookies, etc. Love the tips, thanks! Everyone gets stressed out getting ready for Christmas and parties and dinners. These are nice tips to remember so we can relax and enjoy ourselves too.